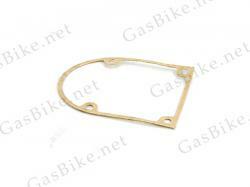 Magnet electric cover gasket for a new build or as a replacement. Use with a magnet electric cover. 1 Magnet Electric Cover Gasket. Also known as a Magnet Electric Cover Spacer.